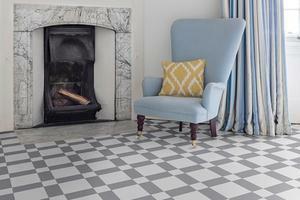 The Bubblegum & Liquorice collection is all about expressing yourself with stylish and fashion-forward flooring ideas. Available in a selection of pattern and colourways this flooring offers a bright and stylish look to your home. Available in 2, 3, & 4mtrs wide.